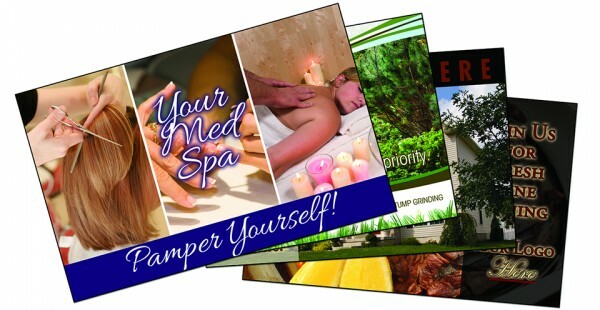 Reach new clients with a custom postcard campaign designed specifically for Hospitals! When a sickness or accident occurs, it is important for people to know which hospital to go to. Alert people in your area to the amazing medical service your hospital offers with a direct mail postcard marketing campaign with Postcard Wizards. 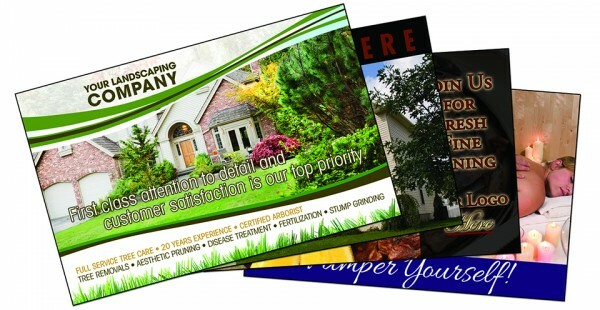 We are responsible for creating a customized direct mail postcard campaign for your hospital that will get you great results in no time. We believe that when looking for new clientele, the process should be quick and efficient, targeting your ideal clientele while eliminating waste. We have access to exclusive consumer data, allowing us to market directly to your most relevant and profitable consumer audience. 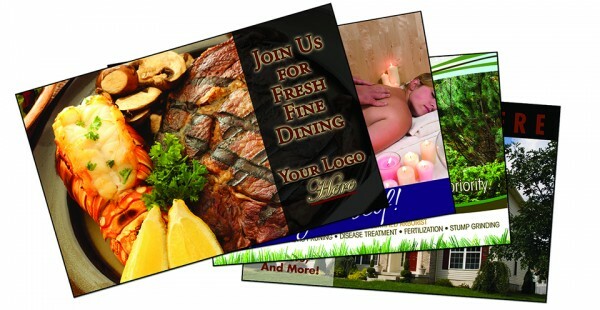 We will customize and design a postcard that is completely specific to you, your business, and your industry. 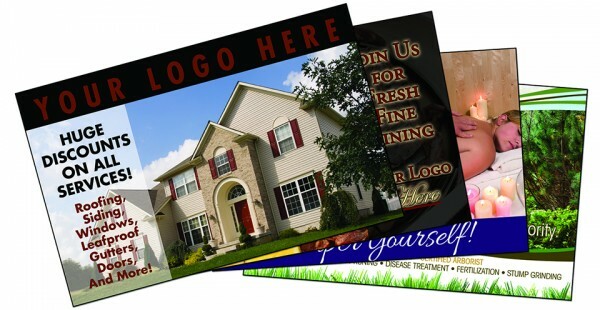 Contact Postcard Wizards today to get started on a customized campaign for your hospital that will give your business quality leads in no time!